As a part of Complete and Ultimate Package Magnolia Wedding Photography provide you with a 20 page starter wedding book. 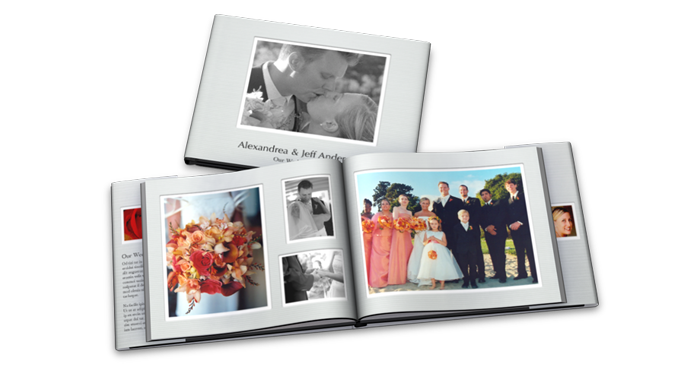 Starter wedding book measures 11 x 8.5 inches and comes with satin-finish hard cover and wraparound dust jacket. 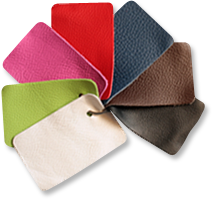 Our custom Leather Wedding Book comes in variety of different colors and offers a simple, yet elegant, presentation. 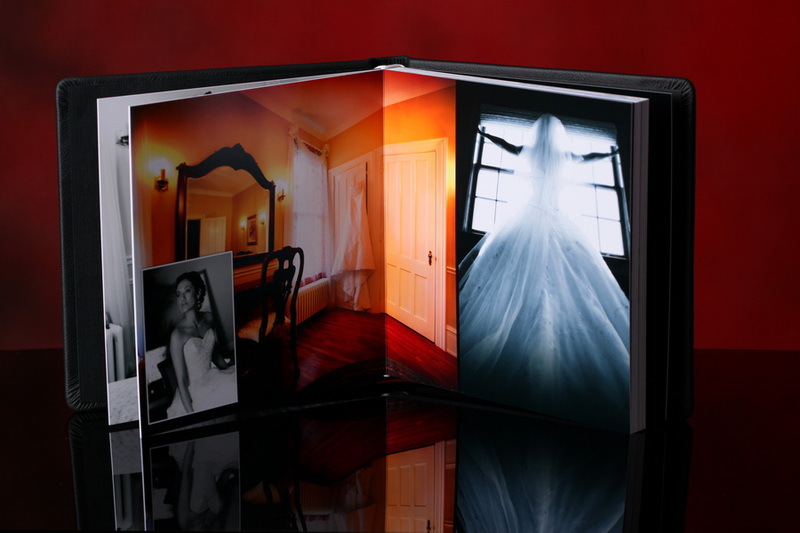 Custom Wedding books comes with a 20 pages and in 3 different sizes 8 x 8, 10 x 10 and 12 x 12 inches. 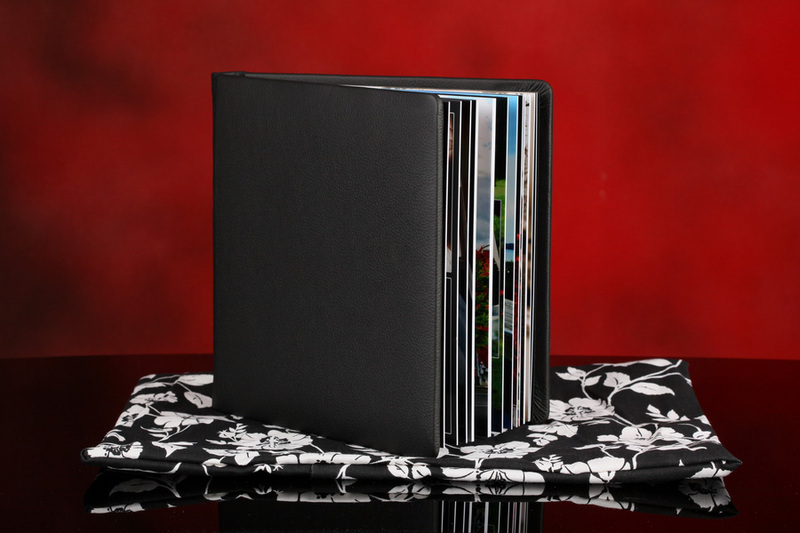 To get exact price on your custom leather wedding book please let us know the particular size of the book you wish to have. Any other questions you may have regarding wedding books please do not hesitate to contact us.